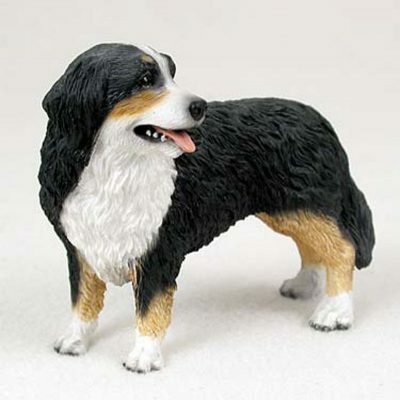 The Bernese Mountain dog figurine is arguably one of the prettiest figurines we stock at Dog Lover Store. 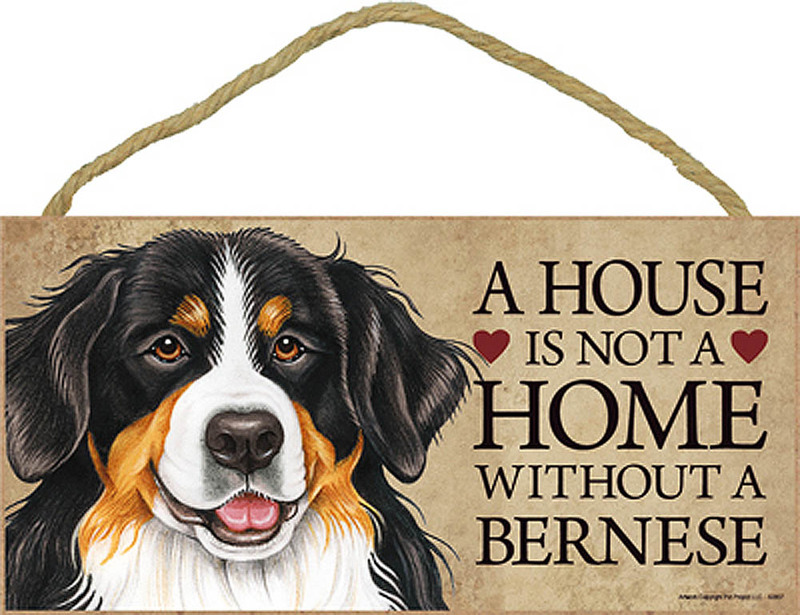 We constantly receive rave comments from Bernese lovers. The tri-coloring on this breed is simply perfect. The colors contrast perfectly allowing all three colors to pop. 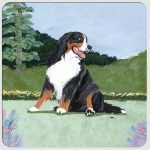 The Bernese is made up of a brown/orange, black, and white with majority of the breed covered in black. White is visible on the paws, and chest that leads up around the snout and between the eyes. 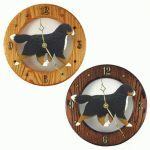 Orange accents are added below the eyes, on the eyebrows, front legs, and hind shoulders. 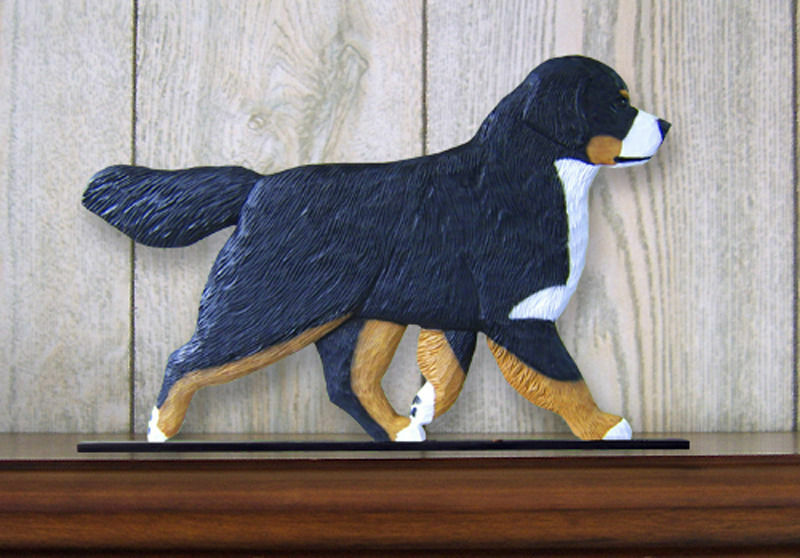 No Bernese lover will be disappointed with this figurine.